Don’t blend in with your competition. With the right software customized to your organization, you can adopt a scalable solution to increase business performance. As competition rises in the business services market, it is increasingly important to differentiate yourself from other companies. 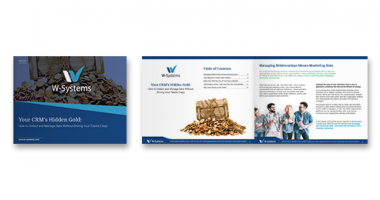 W-Systems can help you stand out with custom-made sales and marketing technology for client-facing employees that scale as your business grows. We’ll work with you to deliver great client experiences to attract new customers and keep your existing ones happy. With automated workflows and document automation, your team can spend less time on data entry and more time selling. Marketing technology can help you discover new audiences, target the right customer, and tailor your messaging to increase conversions. Make sure no request goes unanswered. As communications experts, we can help you keep track of any support request —anywhere, on any device. Need to add more licenses or services? We offer flexible business solutions that can grow based on your company’s needs. With market growth and disruptive competition, business services firms face commoditization and downward pressure on fees. 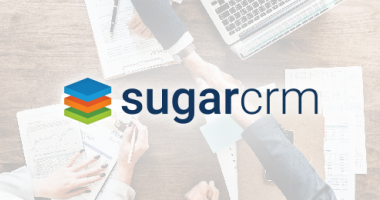 Sugar delivers a complete CRM solution that helps every client-facing employee with information and tools to deliver a great client experience every single time. 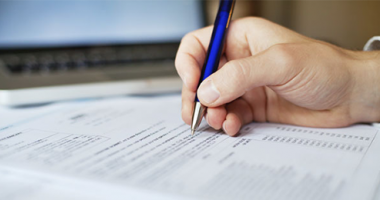 BASIC needed to streamline their business processes. W-Systems and Sugar helped them save time and money with simpler processes and better technology. 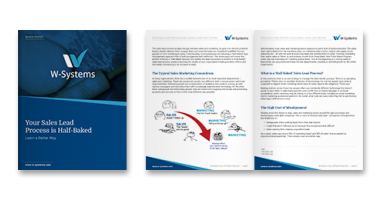 After using its CRM platform for over three years, Searchmetrics felt the return on the product was no longer justifying the cost, and they were unsatisfied with the low user adoption and resulting dysfunctional reporting results. 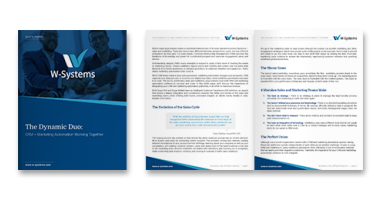 After implementing a customized solution with W-Systems, Searchmetrics grew it's user licenses by 285% and doubled user adoption. W-Systems has always done a tremendous job of delivering on time and on budget.